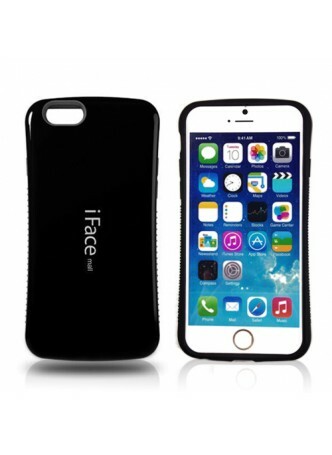 iFace cases are fast becoming one of the most popular phone cases around, with its high quality build and stylish appearance. The smooth and sophisticated streamline design gives the phone a unique new look, while providing protection against shock, dust and general wear and tear. 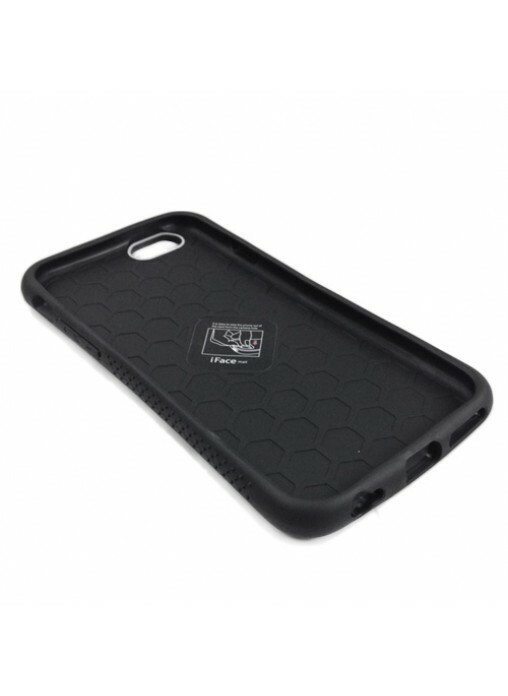 The case has been designed to withstand shock generated when the phone is dropped on a concrete floor. 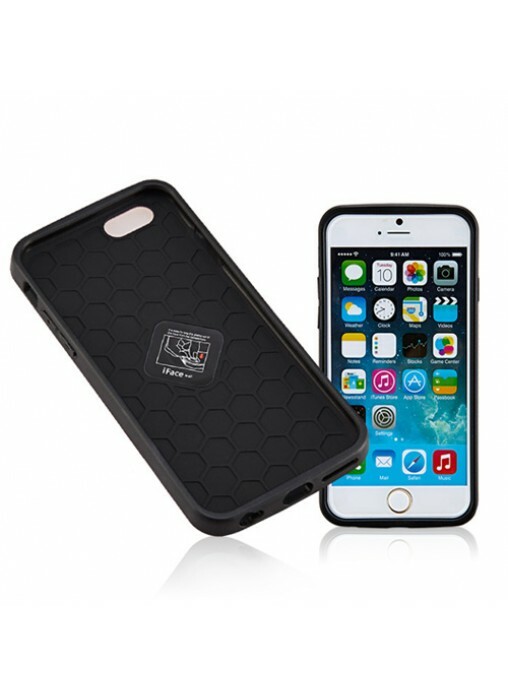 The outside of the case is made from urethane material which is known for its outstanding durability and restoration features. All of this together with the large variety of colors and models available, iFace cases are truly the full package and meets everyone’s needs. 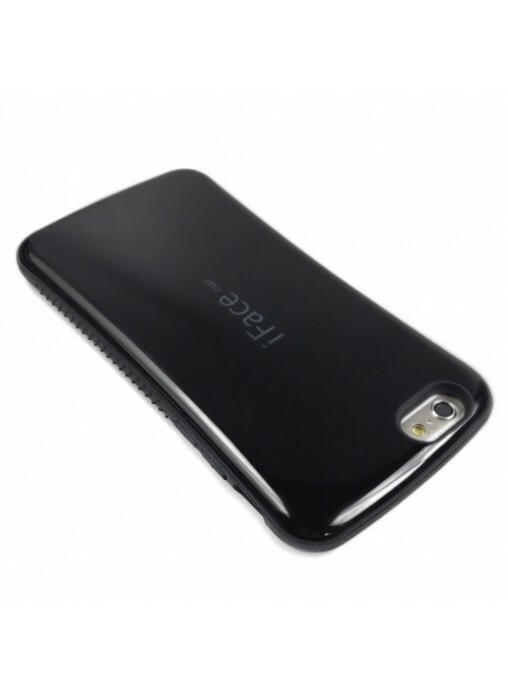 Protect your phone from dust; scratches and shock.